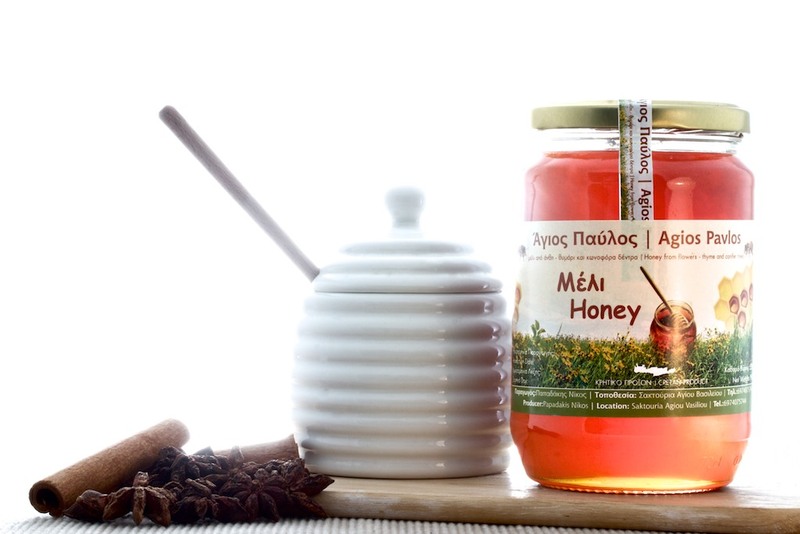 Crete’s thyme honey in comparison to other parts of Greece has a dark orange colour. It is intensely aromatic with high nutritional value and is widely recognized for its tonic and antiseptic properties. 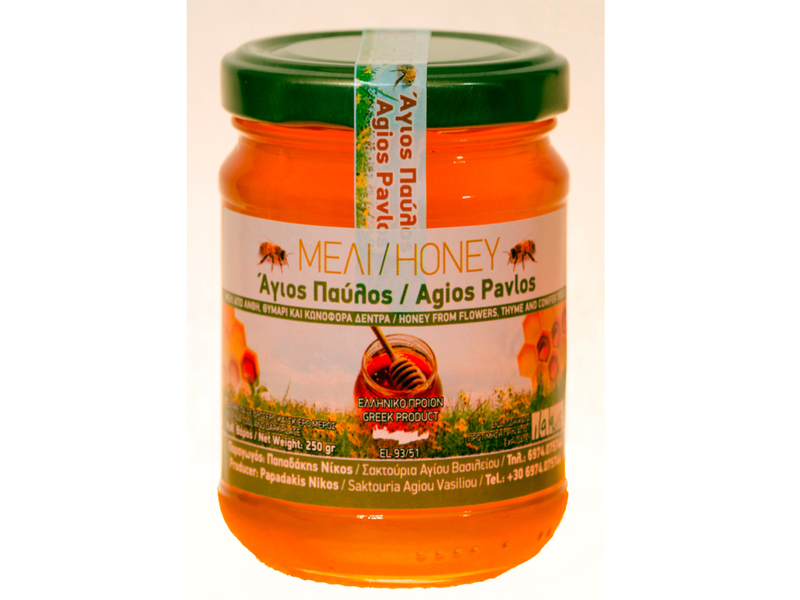 Τhe Greek islands and particularly Crete are considered to be the best thyme honey producing areas.